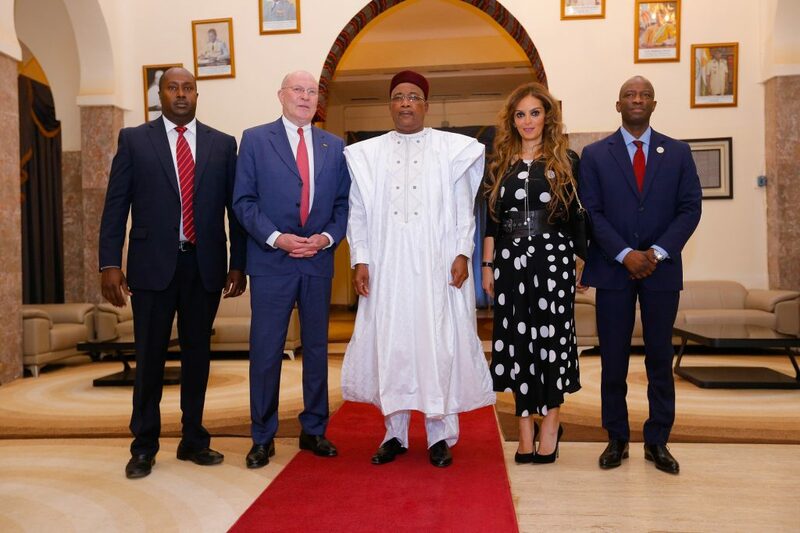 Merck Foundation acknowledges the First Lady of Niger, H.E. 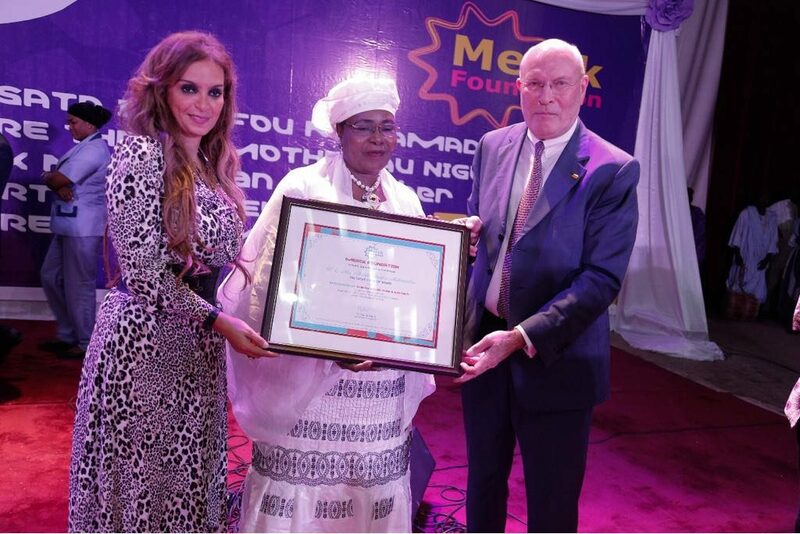 Mrs. Aissata Issoufou Mahamadou for her efforts to empower infertile women in Niger and as ‘Merck More Than a Mother’ ambassador. 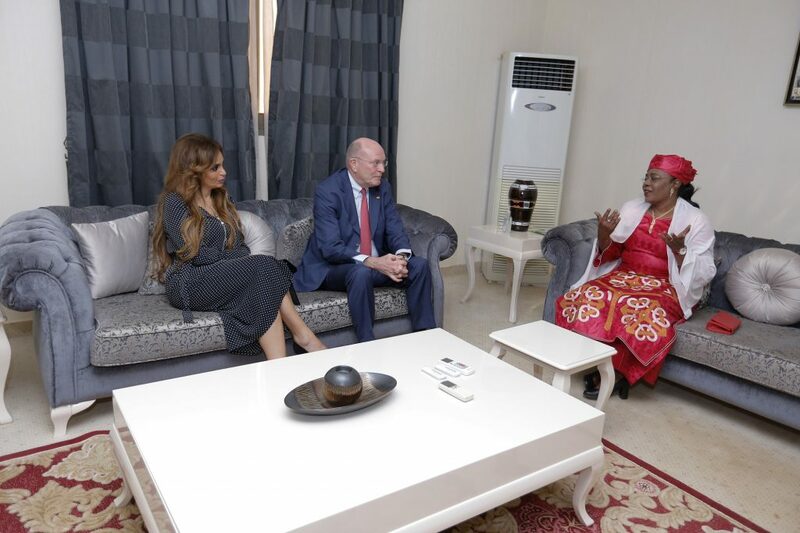 Merck Foundation, in partnership with the First Lady of Niger builds healthcare capacity in the country with special focus on Cancer, Diabetes and Infertility. 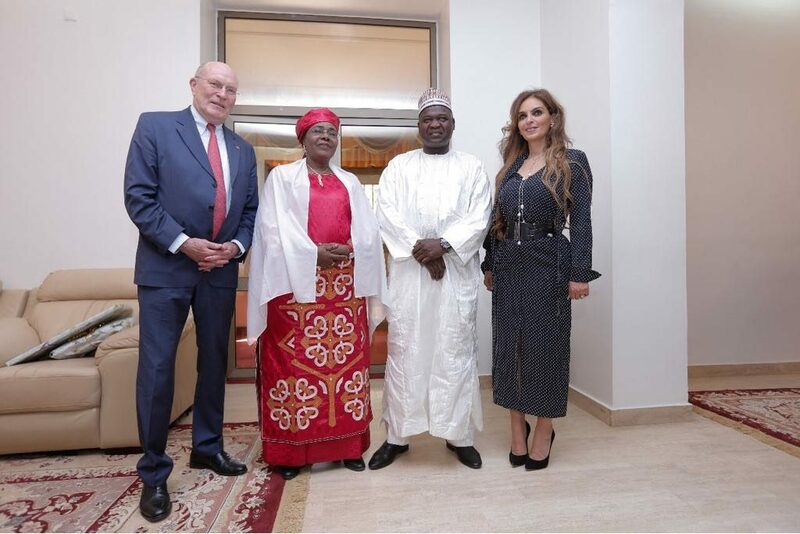 Merck Foundation appoints the First Lady of Niger, as an Ambassador of Merck More than a Mother. 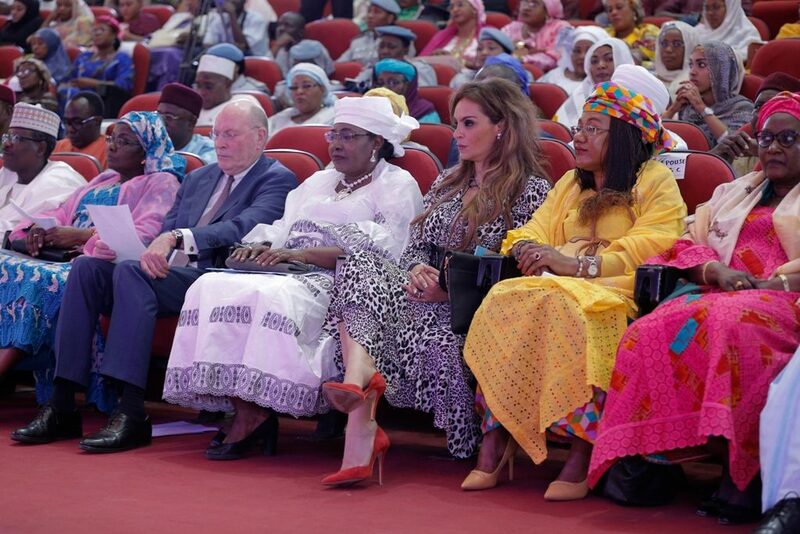 Merck launched their Merck Foundation in Niger in partnership with the First Lady of Niger and their Ministry of Health. 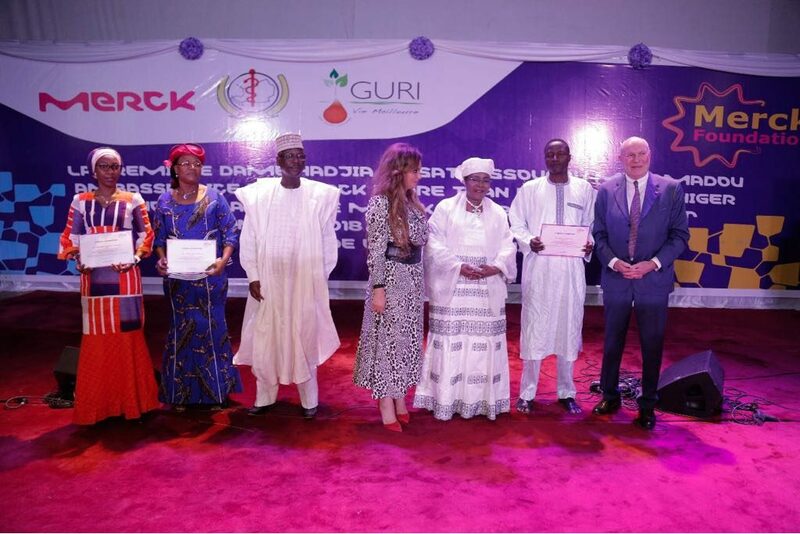 During the launch event Merck Foundation, a non-profit organization and a subsidiary of Merck KGaA Germany, marked ‘International Women’s Day’ in Niger to empower infertile women through “Merck More Than a Mother” campaign. 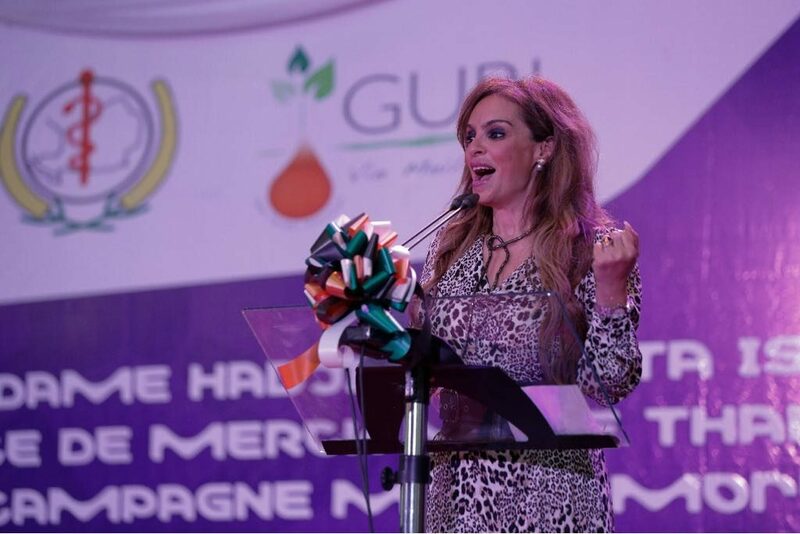 Dr. Rasha Kelej, CEO of Merck Foundation during the launch of Merck more than a Mother in Niger. She added “Currently, we don’t have any oncologist or fertility specialists in Niger, we do not even have cancer care facility and fertility clinic in the country. Merck Foundation makes history in the Niger, through its ‘Merck Oncology Fellowship Program’ and ‘Merck More Than a Mother’. 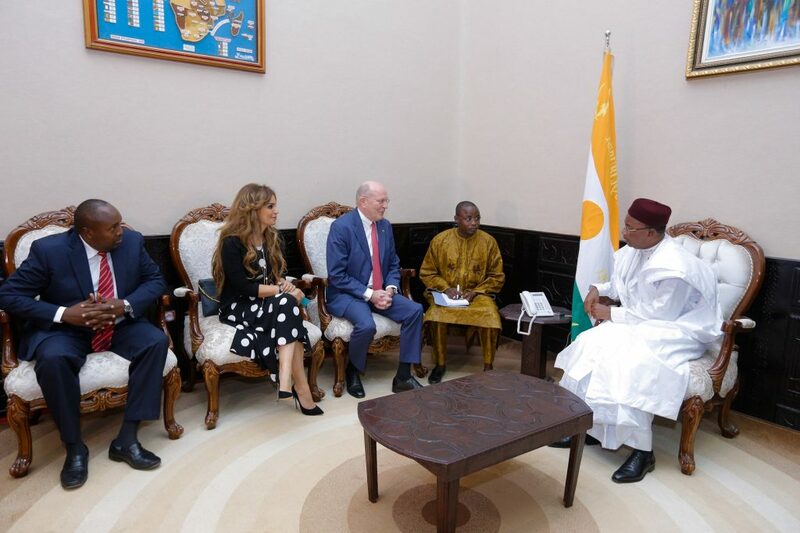 They will provide training to the first oncologists and fertility specialists for Niger. “As per the information received from the Ministry of Health, for 22 million population Niger has only six oncologists, one hematologist, and 12 radiotherapists. This gap is of course not enough to give proper access to quality and equitable cancer care across the country. We hope we can significantly increase the number of oncologists in the next three years.” Dr. Rasha Kelej added. Merck Foundation is committed to providing one-year to two-years Oncology Fellowship Programs and Clinical Fertility Management Training to four candidates from Niger in 2018 and is determined to provide training to more candidates in the future. Moreover, Merck Foundation is committed to contributing toward advancing Diabetes Care in Niger, by providing online Diabetes Management Diploma in the French language, for medical postgraduates in Niger and other Francophone African countries, so that they can learn more about diagnosis and treatment of diabetes. The course is accredited by ‘Royal college for general practitioners’ in the UK. 3. Dr. Lawali Chekarao Mamadou. So far, candidates from Uganda, Zambia, Ethiopia, Namibia, Tanzania, Ghana, Sierra Leone, South Africa, Botswana, Liberia, Rwanda, Kenya, Chad, Niger, Guinea, Gambia, Sri Lanka, Cambodia, Bangladesh, Myanmar, and Nepal have benefitted from Merck Foundation’s training programs in fertility or oncology fellowships. Merck Foundation aims to expand to more African and Asian countries soon.